Perfect Starter Home!!! 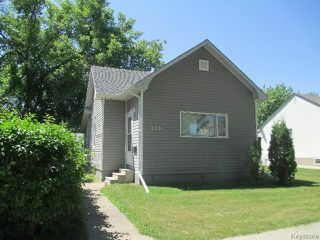 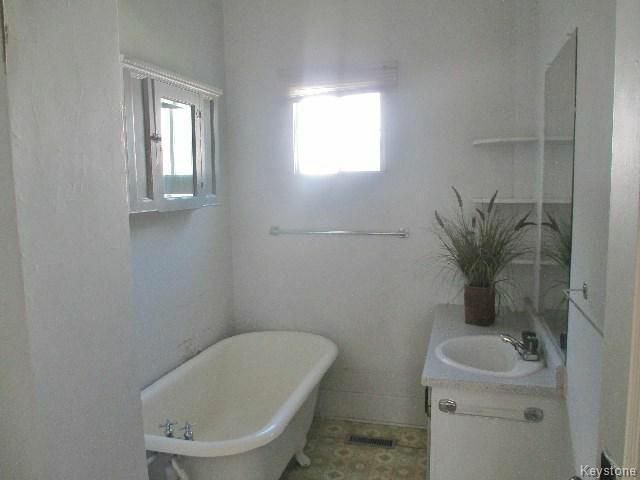 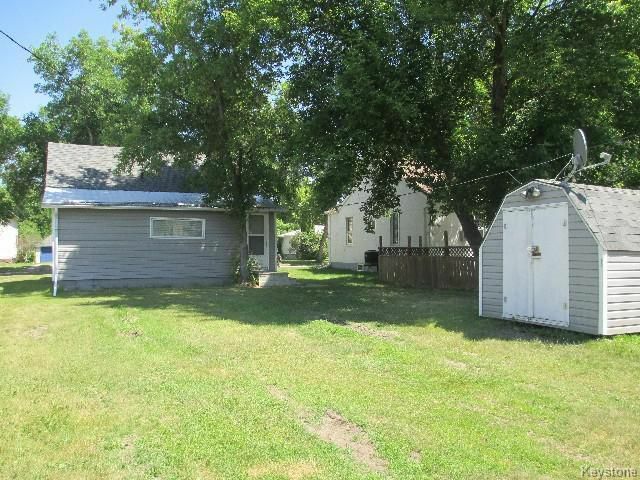 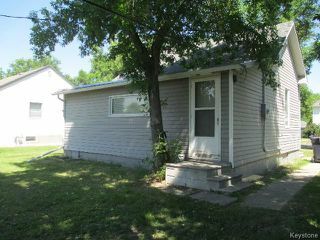 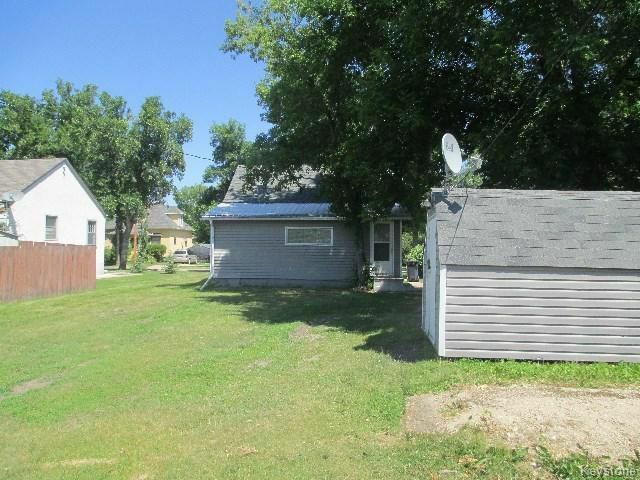 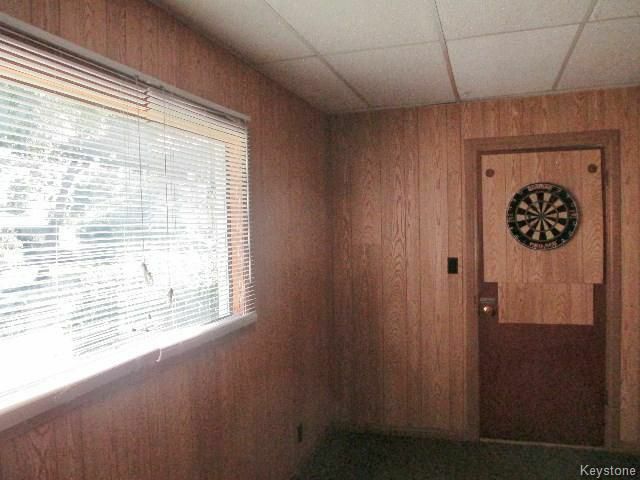 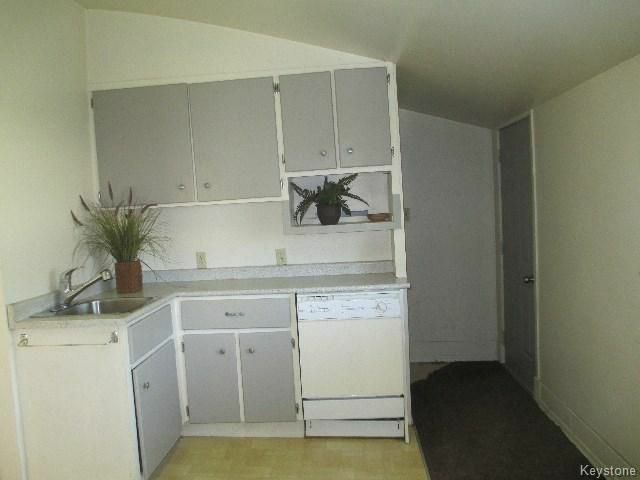 2 Bedrooms... Large Verandah... Vinyl siding...Shed.. 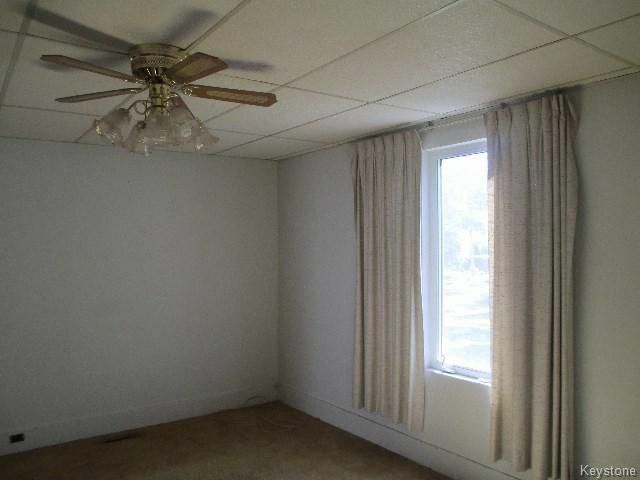 Close to downtown and schools!